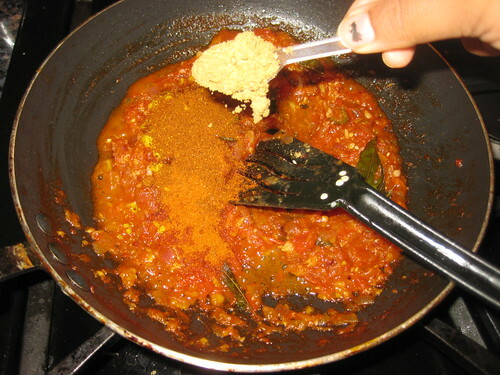 Grind separately the tomatoes and cashew into paste. 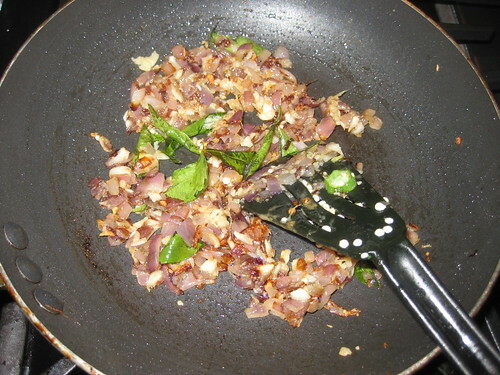 Heat oil in a pan,add the cumin seeds fry for 1 minute.Add the onions and fry its transparent.Add ginger-garlic paste and fry till raw smell goes. 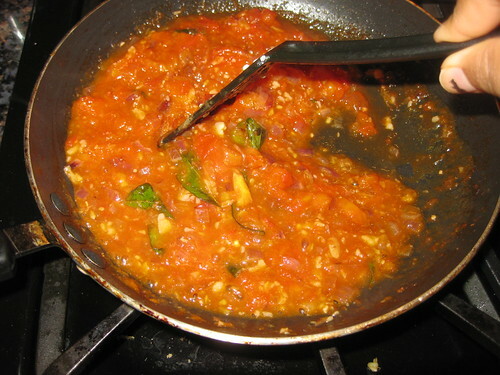 Add the tomatoes and tomato puree,with salt mix well till it become soft and mushy.Fry till the raw smell completely leaves.now add turmeric,red chilli powder,coriander powder and mix well. 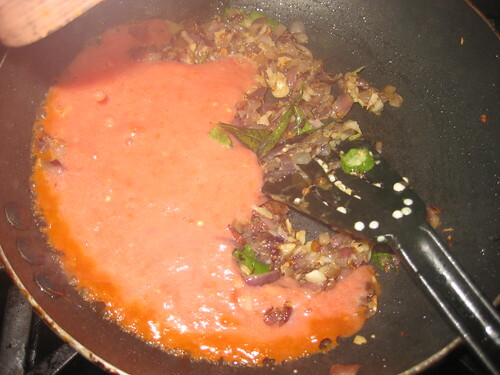 After the masalas are well blended with tomatoes and cashew nut paste and fry for a min till oil separates.Add the capsicum and fry in medium flame for a minute. 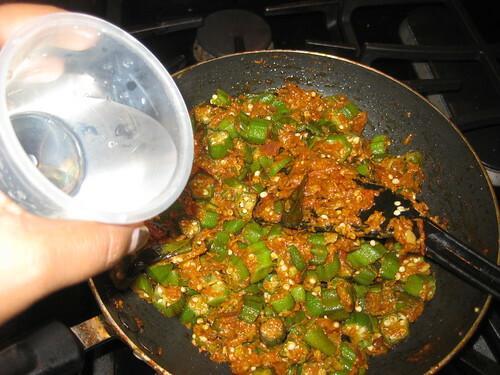 Now add the sauted okras,adjust spice levels and salt at this stage.Sprinkle water for okras to get cooked well.Keep covered for 2 minutes and switch off. 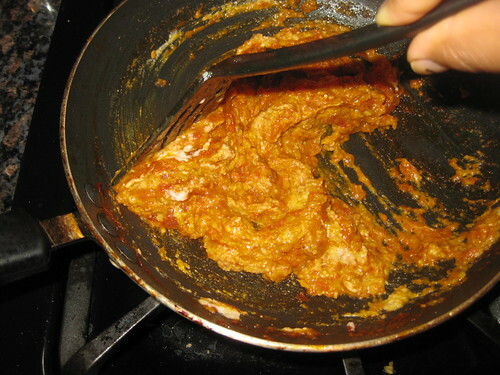 Note:-Adjust water according to the consistency of the gravy or dry you need. 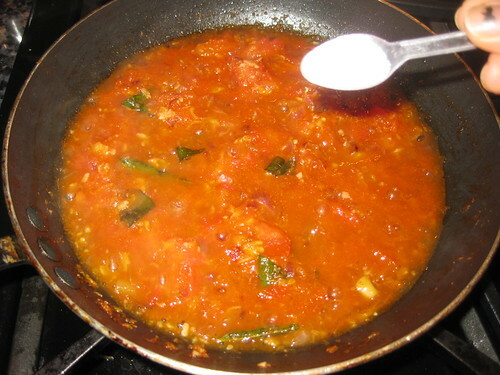 Kadai bhindi Masala looks yummy and delicious !! love Bendi and this looks delicious...yummy! Very nice recipe.. beautiful shots !! 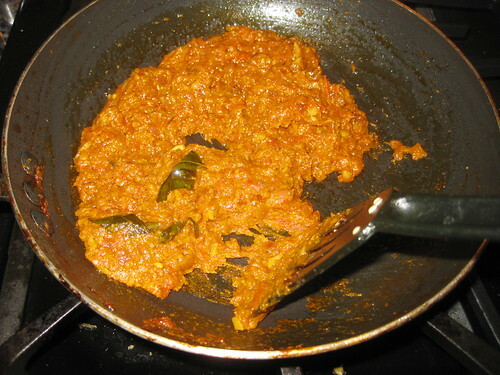 Very yummy and delicious curry. 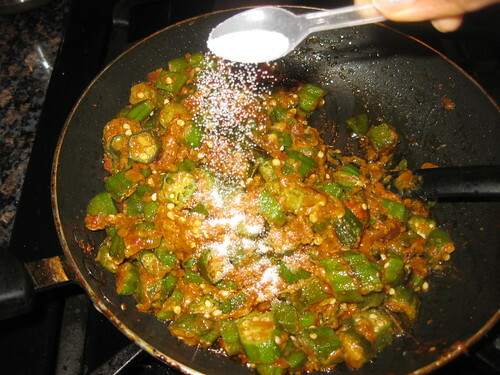 Delicious Masala...Bhindi is one of my favorite veggies. 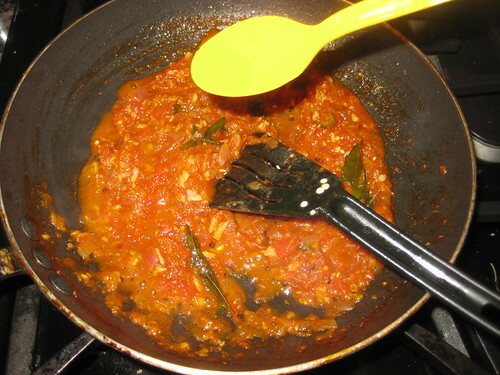 Super tempting kadai bhindi masala,love it. 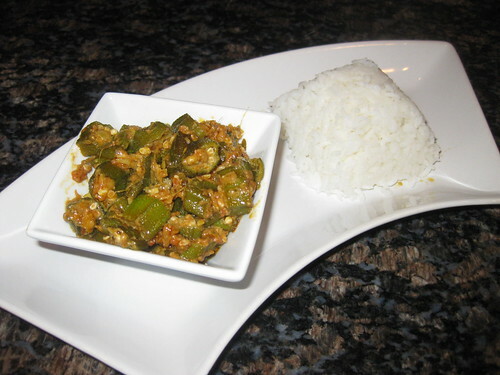 yummy n delicious okra kadai..
yummy bhindi...will book mark this one looks very tempting. 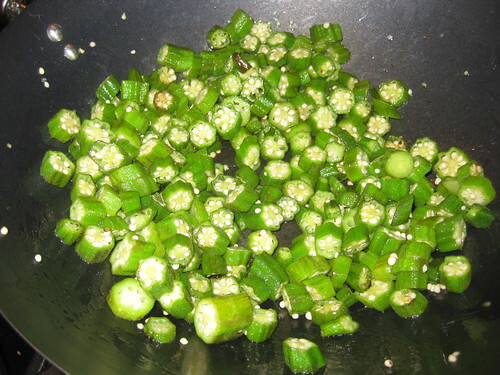 Okra is my fav in any kind of dish. 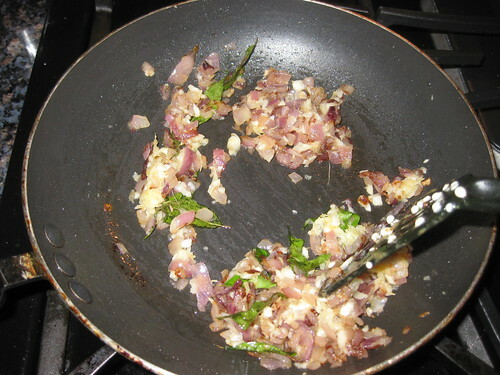 I too prepare it in similar way except adding cashewnuts as I prepare it very often. 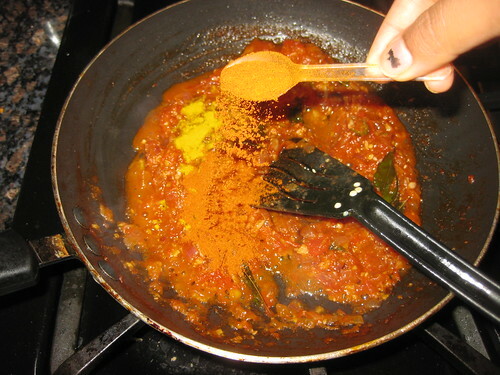 Appetiingly tempting Kadai Bhindi Masala preparation Dear.Luv the addition of cashews in it.Delish!. 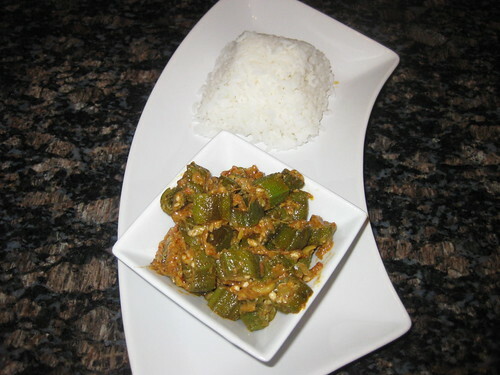 super delicious bhindi masala..looks yum..
That's a very interesting recipe, looks fantastic! 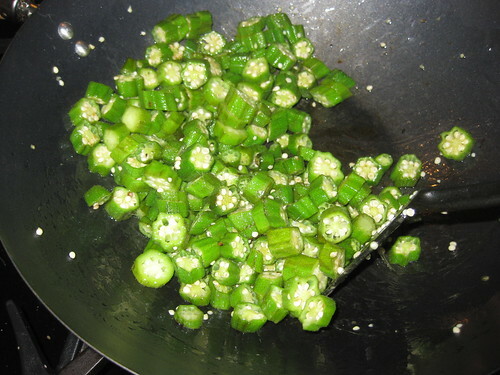 This is such a great way to cook okra! 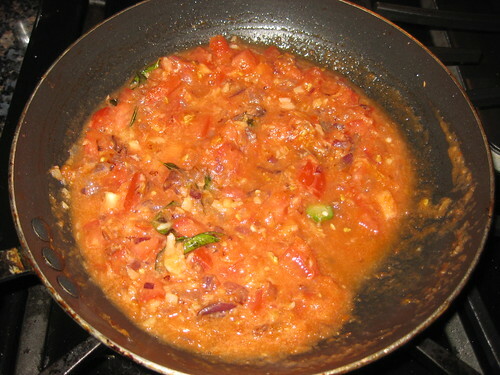 Beautiful vegetarian curry! 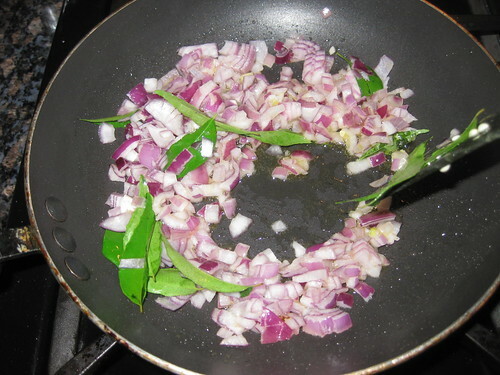 Your step-by-step recipes are always easy to follow. Wish you a very happy new year Divya! 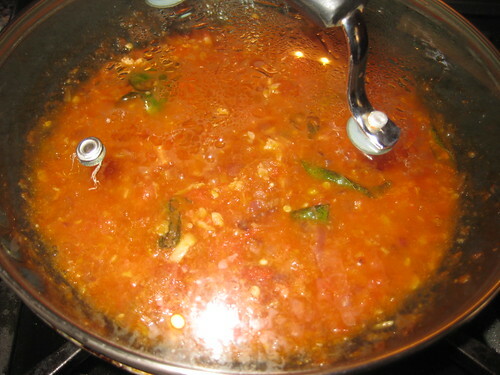 Urz s such a wonderful blog...glad to follow u....do drop into my space if time permits..
Wow..this looks absolutely yummy...nice recipe...looks tempting and delicious. 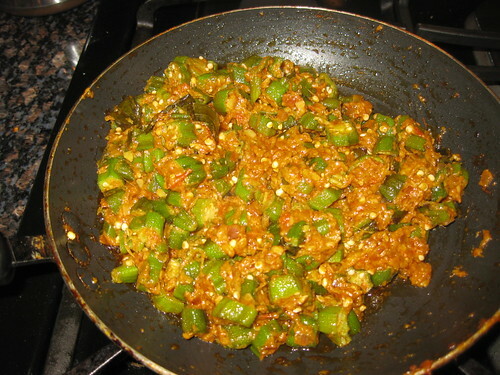 Never knew we could make bhindi like this. A must try. Very innovative recipe. am a fan of your step by step clicks Divya. wonderful recipe. 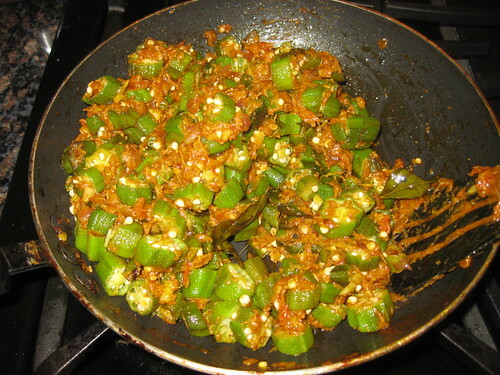 Delicious Bhindi masala,going to try it.I have a packet of bhindi lying in the fridge. 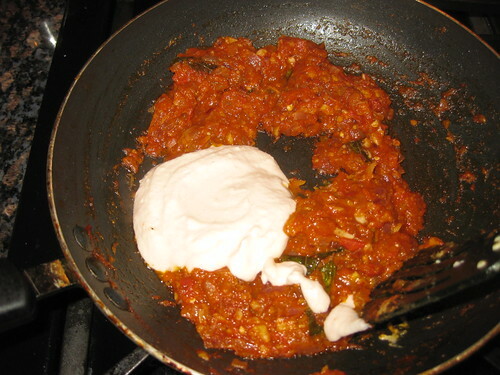 Divya, every recipe on your blog makes me want to rush into my kitchen and start cooking. 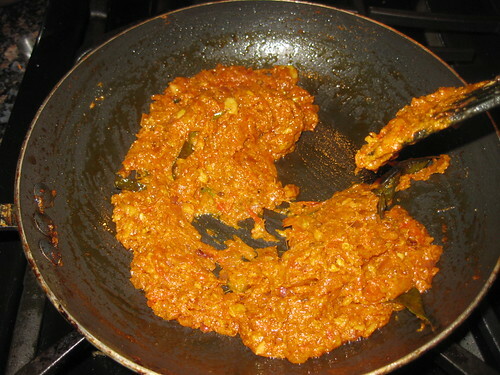 Bhendi is my favorite veggie, and this looks so delicious! 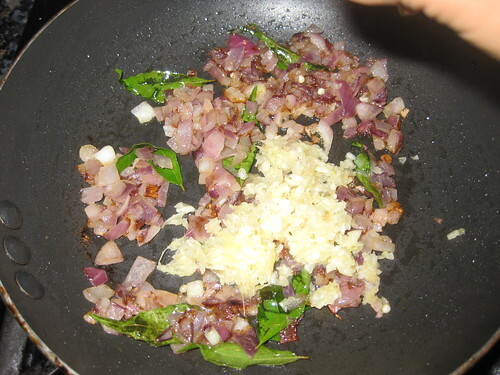 Just now tried this recepie it came out very yummy..my husband liked it very much...iam not a big fan of bendhi but i liked this so much will make it once again and i added some dried kasoori methi for flavour it was good. amazing presentation, looks so delicious. thankyou for shearing this information with us!